Upon leaving England's Tettenhall College, Lewis Allen spent several years as a London stage actor and director. During the early years of World War II, Allen moved to Hollywood, where he apprenticed at Paramount Pictures. 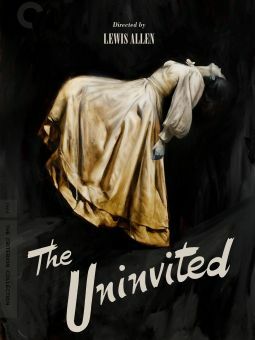 His maiden directorial effort at Paramount was The Uninvited (1943), one of the best and most plausible ghost stories ever to emerge from an American studio. Few of his subsequent projects came up to the standard set by Uninvited (the 1945 sequel The Unseen was particularly disappointing), though he had a measure of luck guiding such heavily plotted melodramas as Desert Fury (1947), Chicago Deadline (1949) and Appointment with Danger (1951). Free-lancing in the early 1950s, Allen was saddled with the disastrous Columbia biopic Valentino (1951). 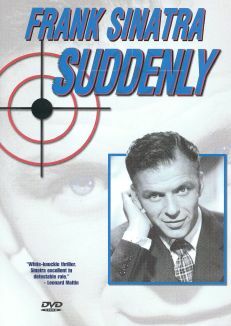 He recovered sufficiently from this potential career-killer to direct the tautly paced assassination thriller Suddenly (1954). 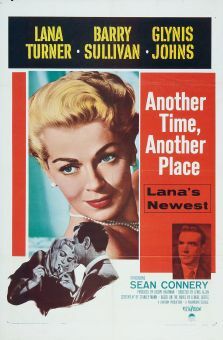 In between his film assignments of the 1950s, Allen found time to direct at least a dozen episodes of the television anthology The Ethel Barrymore Theatre. Lewis Allen's film credits should not be confused with those of songwriter Lewis Allan or producer Lewis M. Allen.